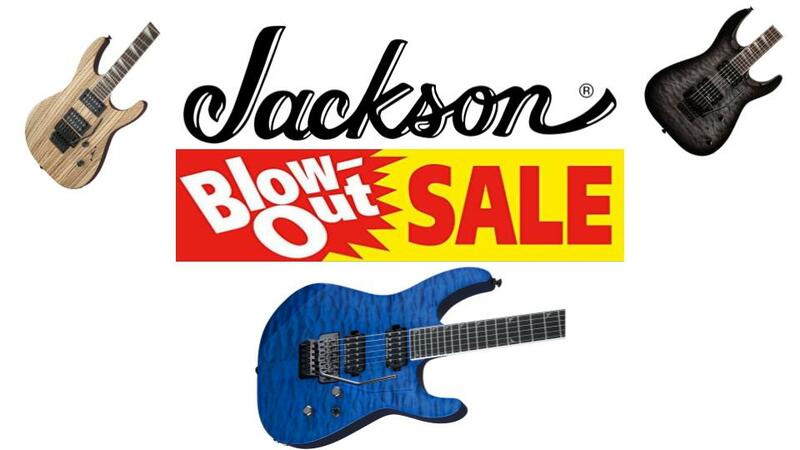 GRETSCH & JACKSON GUITARS BLOWOUT SALE, UP TO 15% AND MORE OFF! 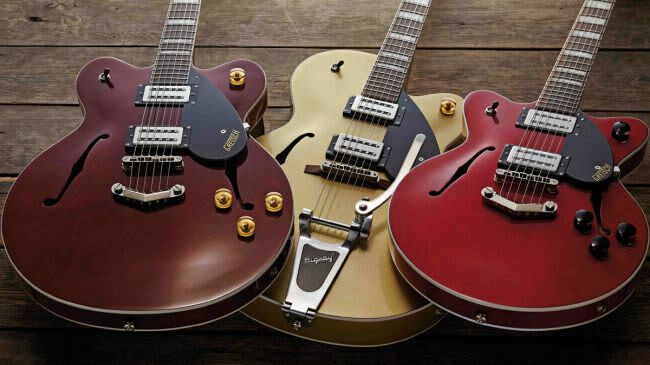 15% off all electric Gretsch guitars! 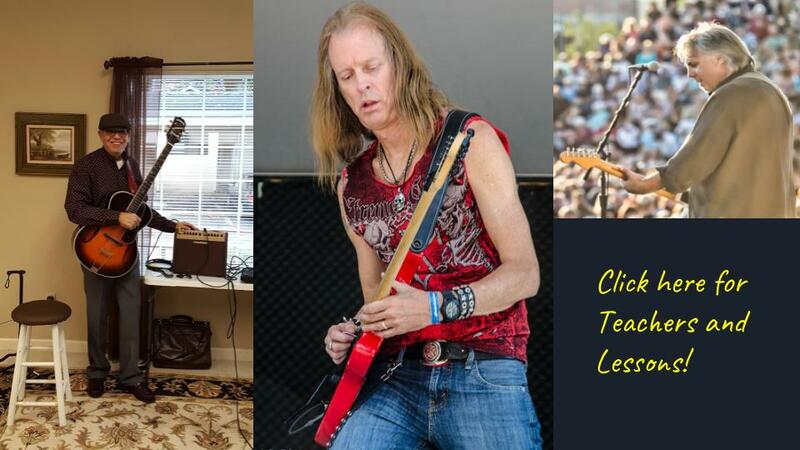 And receive 15% off you Gretsch Electric Guitar Purchase! Select Affirm Financing at checkout to setup payment plans for items over $150. 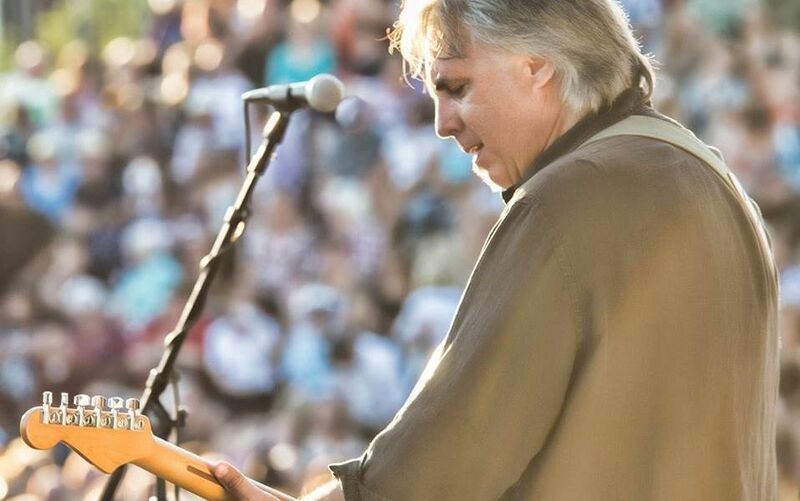 Browse our large selection straight from the Fender Custom Shop! We now carry a full range of Mexican and American made Martin Acoustic Guitars! 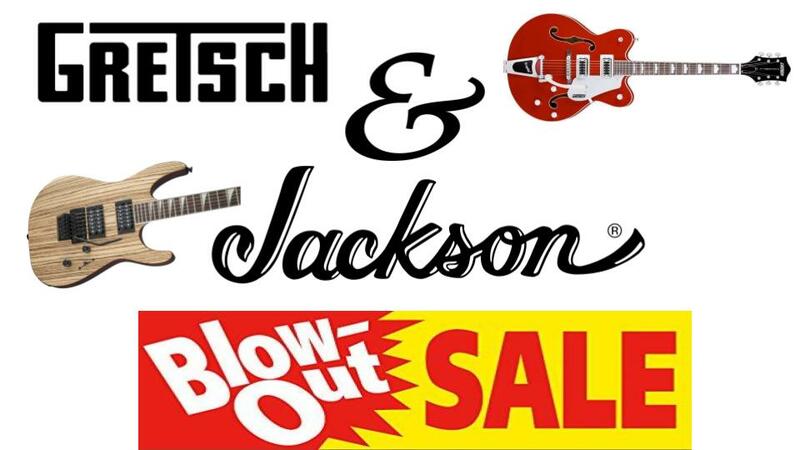 Follow the picture link to our Gretsch and Jackson blowout sale! 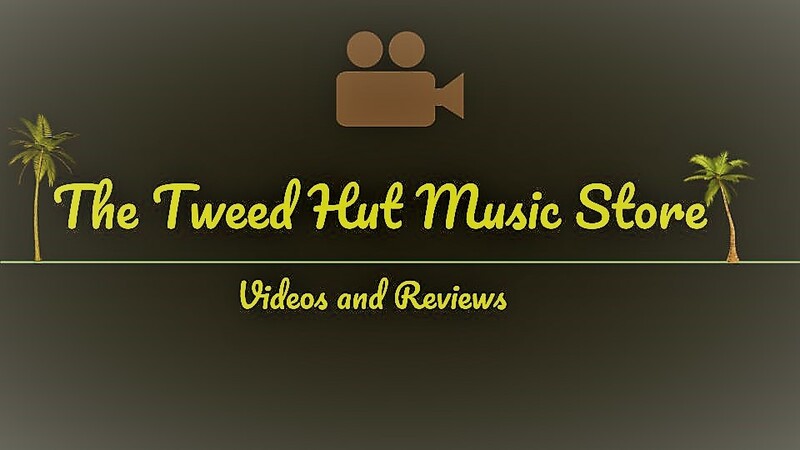 Check out The Tweed Hut Music Store's videos and reviews! Follow the picture link for more information of our lessons!